If you love learning—and you're good at it—you're a candidate for Northwestern's Honors Program for top students. You'll have exclusive access to honors-only courses and have the chance to spend three weeks in Greece! You'll also be mentored by some of our best professors on independent scholarly research projects that will enhance your graduate school and professional prospects. At the same time, you’ll be exploring what it means to be a Christian scholar. Rewards your intellectual curiosity through exclusive-access courses, funds for graduate school exams, travel opportunities and co-curricular events where you'll bond with other students like you. Fosters interdisciplinary collaboration through an NWCore curriculum that makes connections between multiple disciplines, the chance to see Christian scholarship modeled in classes with a variety of professors, and an optional summer study abroad course in Greece. Enhances disciplinary expertise through honors components added to students' major courses, a scholarship methods course, and an advanced-level, self-styled scholarly project. To learn more about participating in Northwestern's Honors Program, talk to your admissions counselor or academic adviser. Our award-winning honors curriculum includes classes that dive into fascinating, complex, relevant topics. Honors NWCore Select courses in the NWCore (general education curriculum) are designated as honors-only courses. They are interdisciplinary and satisfy Northwestern's general education requirements. To graduate as an Honors Scholar, you must take 8 credits of Honors NWCore classes (this excludes Honors FYS). in major courses An honors component must be added to at least one of your upper-level major courses. Adding an honors component involves engaging with an assignment in a way that exceeds the normal expectations. methods course Honors students take a 1-credit course designed to prepare you for your scholarly project as well as enable you to explore what it means to be a Christian scholar. Honors scholarship Honors Program participants complete an advanced-level, self-styled research or scholarly project under the guidance of a professor-mentor of your choice. To graduate as an Honors Scholar, you must complete a 2 to 4-credit honors scholarship project. Honors Program students have been published and presented at professional conferences—standout success that gets attention on a résumé or graduate school application. study abroad (optional) The Honors Program offers the opportunity for a 3-week study abroad experience in Greece every other summer. Honors students get preferred enrollment in the course, which is taught by the program directors. Students who participate receive 4 credits and fulfill their NWCore cross-cultural engagement requirement. Students who complete the requirements listed below will be designated as "Honors Scholar" on their transcripts and at commencement. 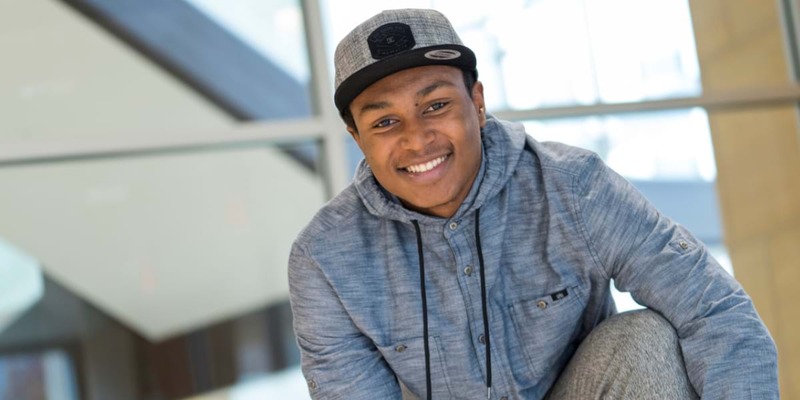 A business administration and psychology major, Jonathan joined the Honors Program to push himself and take advantage of the opportunity to learn from other talented students and professors. 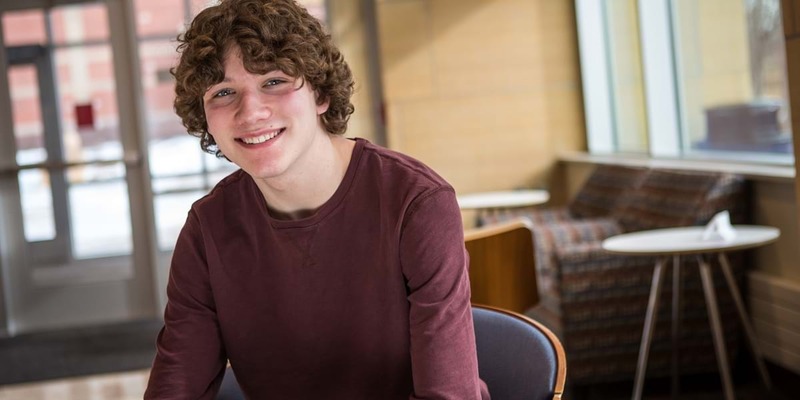 With interests in a wide variety of areas, Landon is using the Honors Program to expand his learning beyond his double majors of computer science and history. 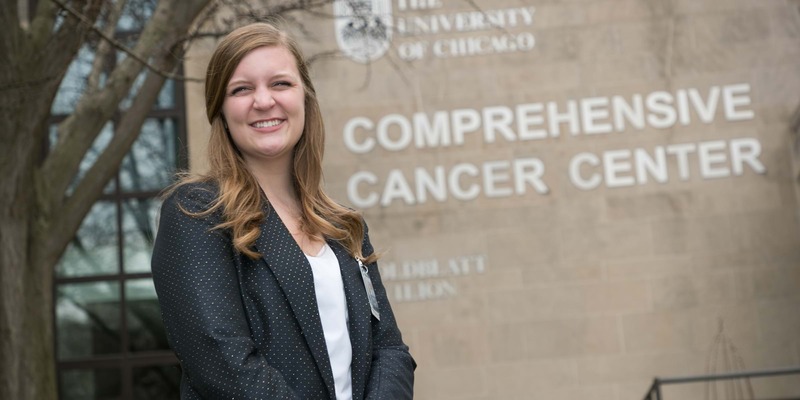 Alison's involvement in the Honors Program allowed her to dive into research in her own field and appreciate the cross-discipline research of her peers.